TVF's Taft Development Group completed development on The Boundary at West End, a first-of-its-kind combination of mixed-use, urban infill and student housing, before the 2015-16 academic year. Pulsing in the heart of downtown Greenville, with its 550 student-targeted beds, 11,500 square feet of retail space, and on-site structured parking, The Boundary serves a meaningful purpose for both the city and the students of East Carolina University. 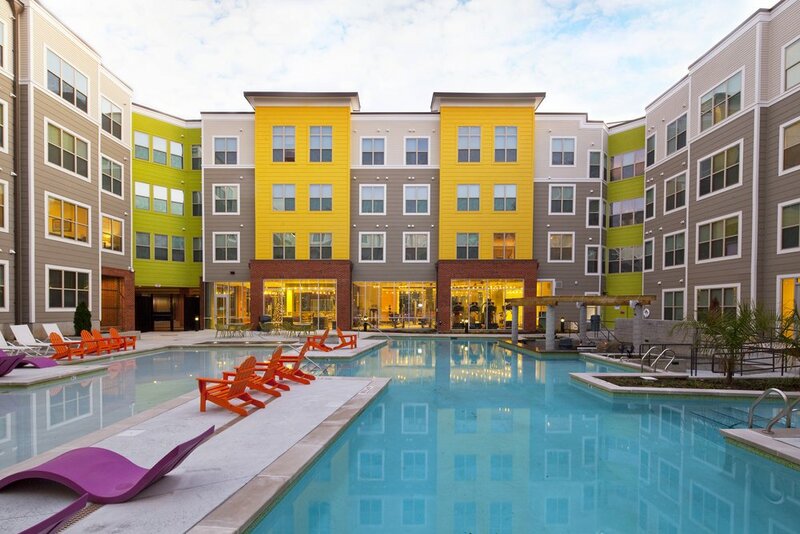 Fully leased, The Boundary at West End offers residents amenities such as a pool, fitness center, game room, bike storage, tanning bed and fire pit, along with retail tenants including Amazon and Smoothie King. To learn more details about TDG's development, visit Student Housing Business and the community website.